A large, portable gas bottle ideal for gas water heaters, fireplaces, restaurants, commercial and industrial applications. 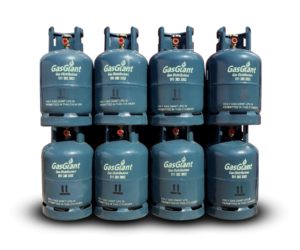 Refill ONLY – Free delivery in Gauteng. 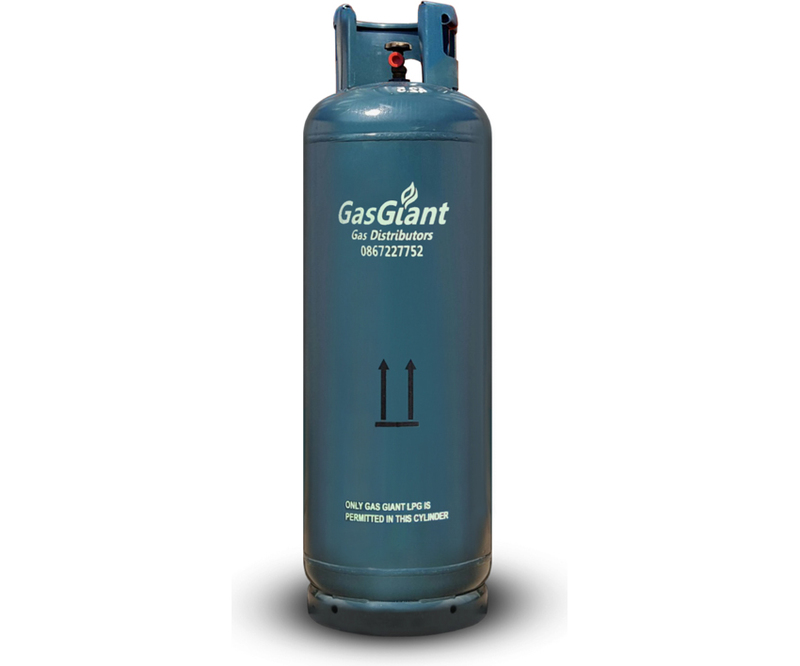 Cylinder deposit: If you do not have a cylinder to swap us, a once off fee of R450 VAT inclusive will be levied. 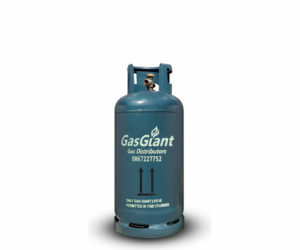 A large, portable gas bottle ideal for gas water heaters, fireplaces, restaurants, commercial and industrial applications. NOTE: Free delivery in Gauteng.